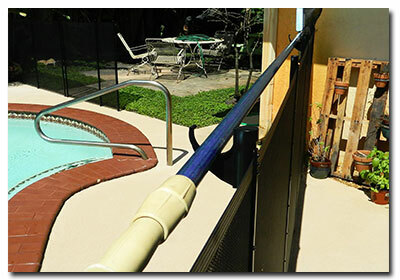 The Omni Hanger is the first pool barrier fence accessory in the industry. 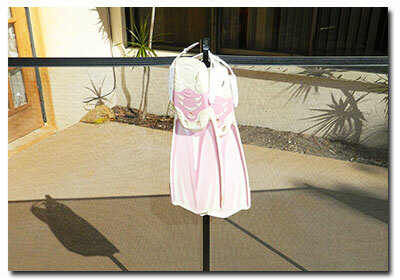 It is specifically designed to hang your wet towels or bathing suits after a swim. This means "NO MORE SAGGING MESH" on your swimming pool fence. That’s not all! The Omni Hanger, due to its super solid non-conductive construction, can support many of your other pool accessories. In fact, supporting to up to 50 .lbs per hanger. Best yet, extremely affordable. You will now be able to hang life preservers, goggles, life vests, and much more. They simply slip over your existing Life Saver Pool Fence making for easy installation. Purchase more than one to extend the use of the Omni Hanger and even hold pool nets/skimmers, pool vacuum hose, and other items that might be too long for just one hook. 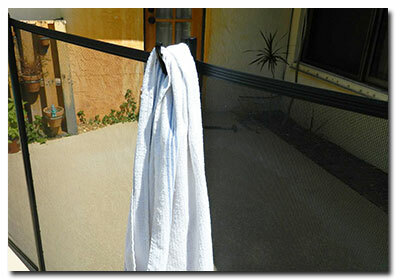 This swimming pool season has just been made simpler to keep wet towels, bathing suits, and other pool accessories up off the pool deck and out of the way with Life Saver Pool Fence's NEW Omni Hanger. 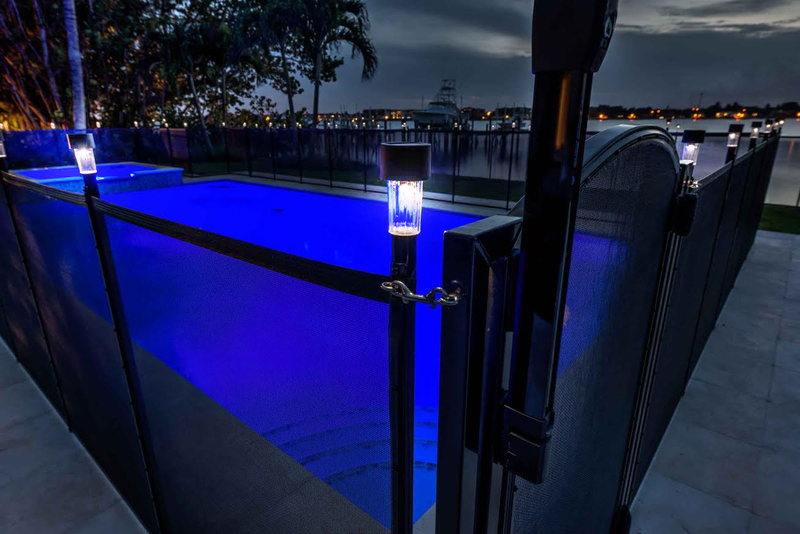 Contact Life Saver New York to get the Omni Hanger for your removable pool fence today!